!! 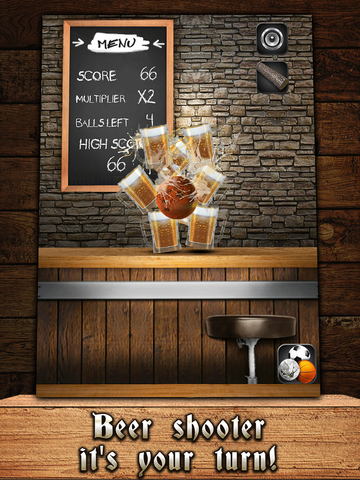 Grab Your Beer for FREE & Enjoy!!! 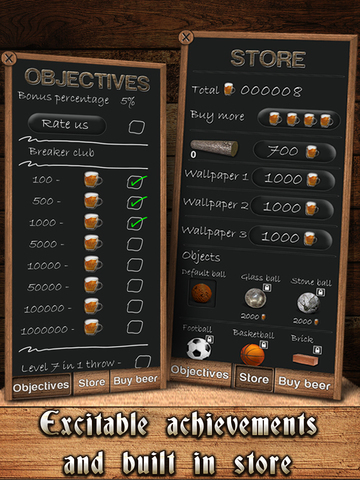 What customers reviewed about Beer Shooter for previous version?